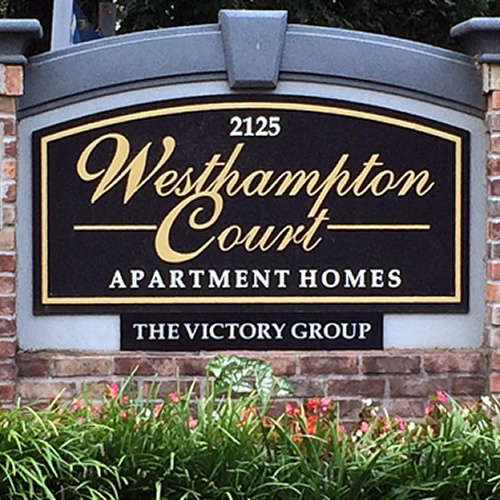 The Victory Group has been providing the Metropolitan Atlanta Area with quality apartment living since 1993. 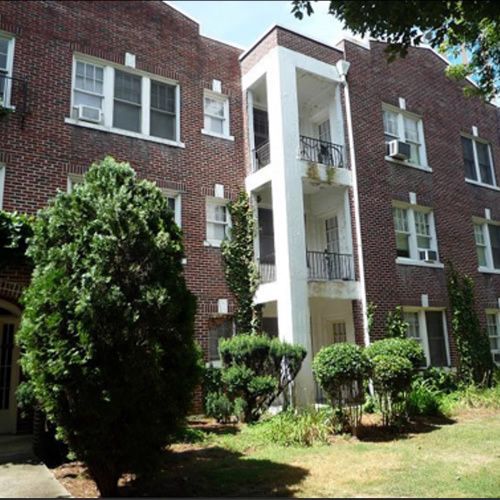 Owned and operated from Atlanta, it is our goal to provide you with a clean and affordable apartment community. We strive to anticipate all your needs and to make you and your family comfortable. Each property has 24 hour emergency maintenance to address your concerns. 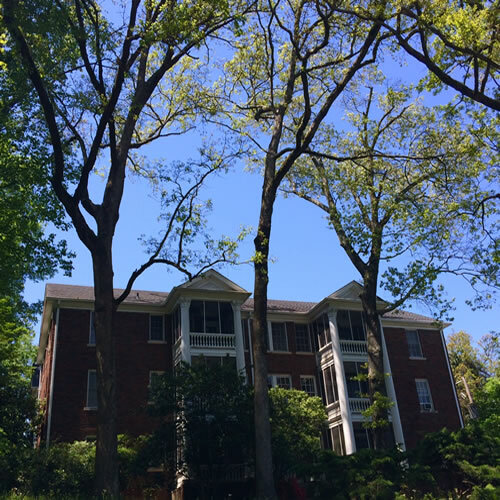 In West Midtown, Westhampton Court is at I-75 & Howell Mill Road. 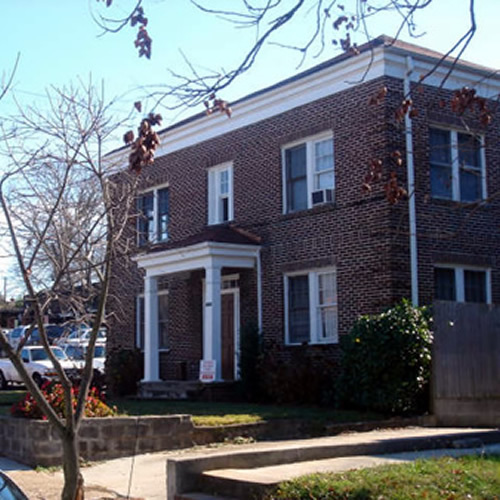 In the 5 Points, Virginia Highlands area you will find St. Charles Avenue. In the heart of Buckhead, our 105 Rumson location In South Atlanta.